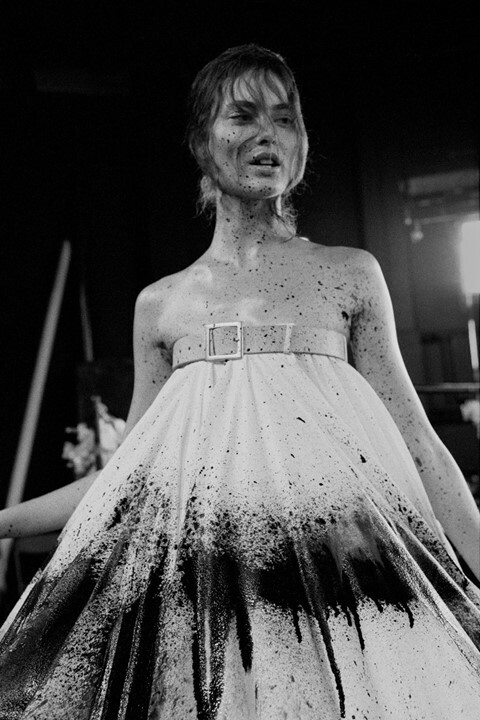 It was in late 1996, during his first couture collection as head designer at Givenchy, that French photographer Ann Ray first met Lee McQueen. “That initial encounter led to us working together very closely and spending a lot of time together, almost 12 hours a day,” Ray recalls. “We connected on a creative level, but also on a profound human level. Lee was someone I admired immensely.” A lifelong friendship ensued, lasting until the visionary designer’s sudden, untimely death in 2010. 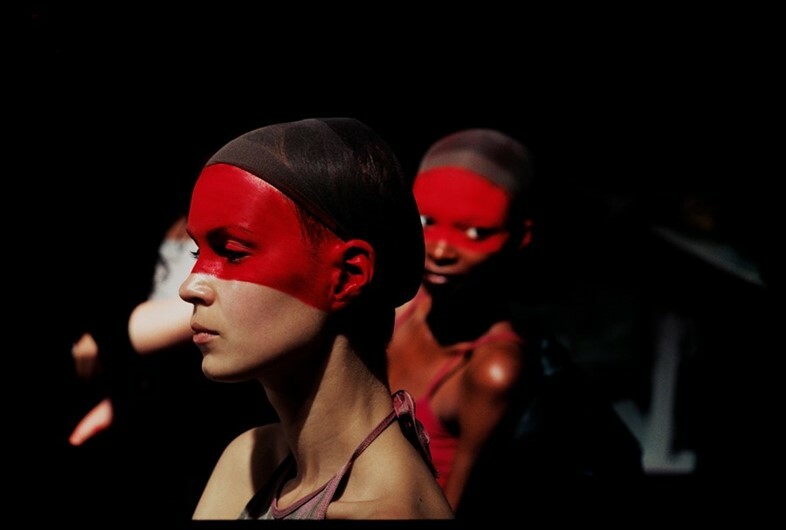 A decade later, The Unfinished – Lee McQueen (Les inachevés) was unveiled at the Rencontres d’Arles photography festival in France.